Southwest Airlines is one of the major airlines in the U.S. The company is proud of being the carrier who offers friendly customer service and convenient flight schedule at low cost. Today it has scheduled service to 89 destinations in 42 states. Having an airline rewards credit card can make your air travel with Southwest Airlines cheaper if not free. The frequent-flyer programs of the credit cards below allow earning points on Southwest Airlines flights and redeeming them for flights, hotel stays, car rentals, and gift cards. Despite the fact that Southwest Airlines offers their own frequent-flyer rewards program called Rapid Rewards®, having a Southwest Airlines credit card may not be that rewarding as you might expect. The thing is co-branded credit cards are usually tied to a particular airline and do not usually allow earning rewards with other airlines. However, those who fly only with Southwest Airlines will definitely get most of its Rapid Rewards® frequent-flyer program. As a Rapid Rewards member you will be able to earn points for every dollar you spend with Southwest Airlines or their partners. The points will never expire, so you are free to plan your getaway whenever you wish. If you are lack of some couple of points, you can freely buy them or transfer from other Rapid Rewards account. Rapid Rewards has three distinct status opportunities: A-List status, A-List Preferred status, and Companion Pass status. On each level you will be granted priority boarding and check-in, security line access, standby priority, and free in-flight wi-fi. With Companion Pass status you will be able to take one person you choose to fly with you any time for an entire year. If you want to boost bonus miles earning power and get a Companion Pass status faster, you can apply for a Southwest Airline rewards credit card. 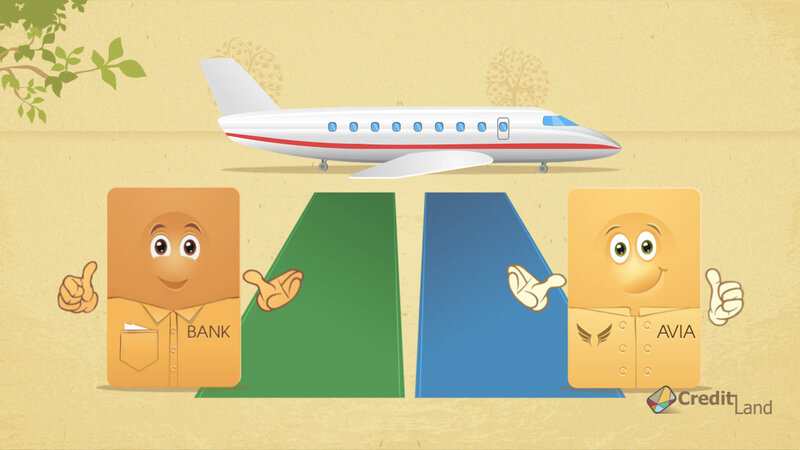 This is a co-branded airline credit card for consumers and small businesses. Southwest credit cards allow earning points on all purchases. They also come with big sign up bonuses which are enough for one free flight. All Southwest Airlines credit cards do not have foreign transaction fees, give anniversary bonus and allow transfer points to your Rapid Rewards account. How do Southwest points work? How many Southwest points do I need for a flight? Can I redeem my points at Southwest air for cash? I have Chase Southwest credit card with some points on it.